This week, I had many ideas for posts that I was going to write about, but God had other plans. My mother-in-law has been visiting us since mid-January and earlier this week, she had a health crisis and is recovering at home now. 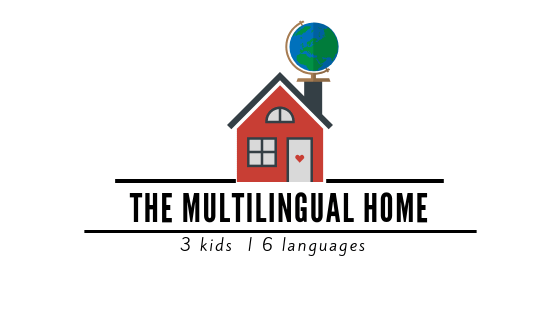 Her experience and one of my own has inspired a post I hope to share with you later this week or next about having to go to a foreign hospital while on vacation. This week, we’ve also been really busy and somehow giving the kids a bath kept getting pushed back and back. Don’t judge me it was might have been more than a week! Today we were finally able to take one, so I made it fun ! BATH PAINT ! 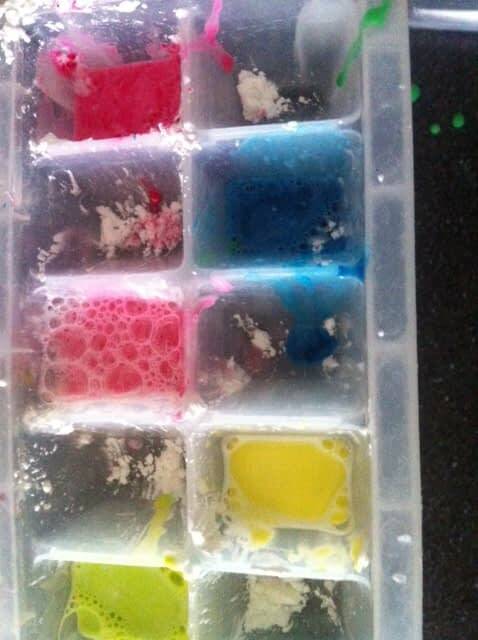 We made homemade bath paint, it’s really easy, (cornstarch, food coloring, water and baby soap). They had a fun time painting for the most part it was just the walls and the bath tub, but then it turned into painting each other’s stomach and feet. Since, the mess was only contained in one area, they ended up helping to clean the bath tub too and all the paint washed away without any scrubbing. It’s like a super win for both Mommy and kids! Have you ever tried bath paint with your kids ? Tell us about your experience.